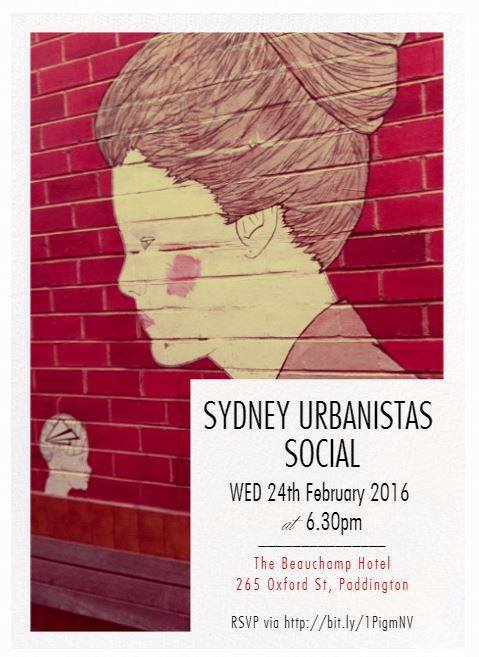 Urbanistas Sydney holds regular meetups, socials and events throughout the year. 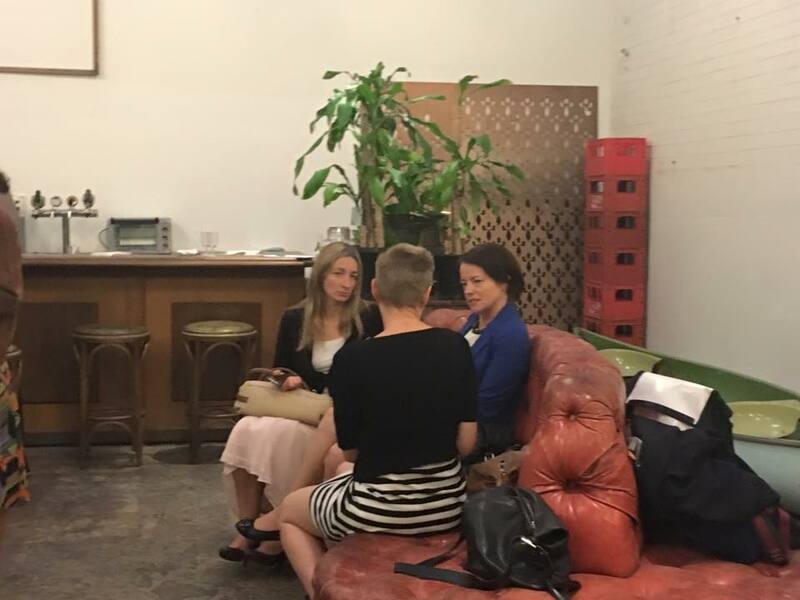 In the spirit of our collaborative aims, we also partner with other groups from to bring the collective enthusiasm of our Urbanistas (and UrbanMistas) to the wider world. Our upcoming events as well as past events are below. 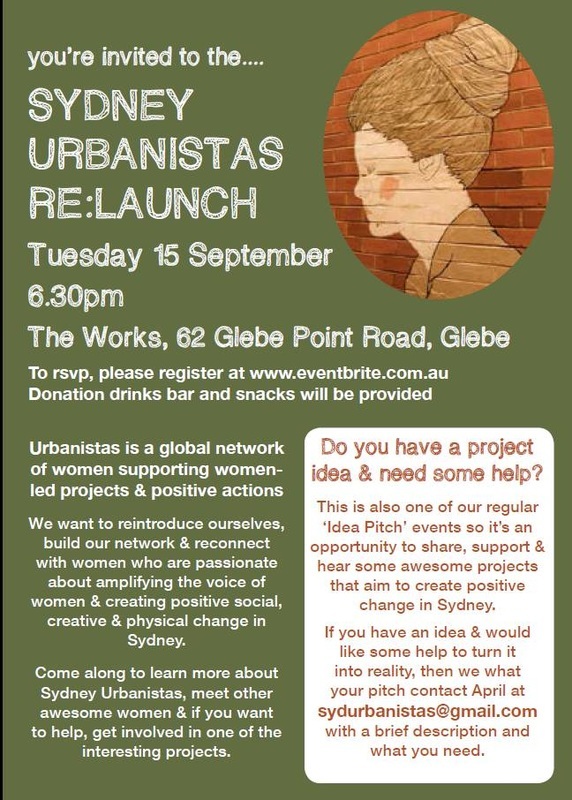 If you have an idea about an event that you think Urbanistas would be the perfect +1, we would love to talk to you. 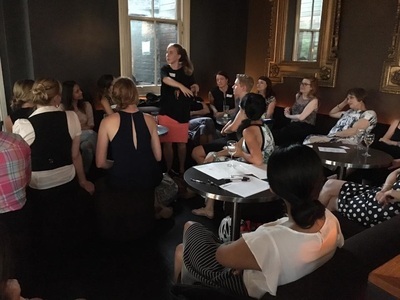 Or why don’t you pitch your event idea at one of our project pitch meet ups and connect to the expertise and skills that you need to get it going… just need to #startbystarting. How to pitch your idea …. Come back and share your success with us all. Food nourishes our bodies and our souls. It is a way to connect people whether with family, friends, wider community and strangers through conversations and the shared experience of eating together. The tastes and smells can be a portal to your past, favourite foods from places you've lived and visited and the cherished (or forgotten) memories of the thousands of meals before. It's an opportunity to share cultural traditions, rituals and stories. 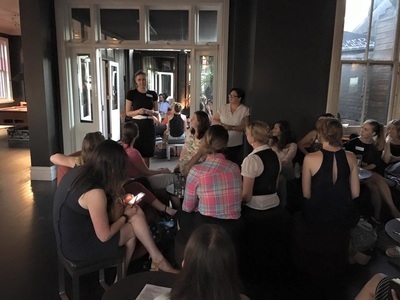 More and more we are seeing food being used to supporting a bigger, more altruistic purpose such as the environment and sustainability, social justice and tolerance and to support the 'local'. At this first Sydney Urbanistas think-talk event, we have bought together some fantastic local thinkers to share what the idea of 'Food for Good' means to them and to talk about their own food projects that aim to promote social justice, tolerance, sustainability, connectivity, education and do good in our city. 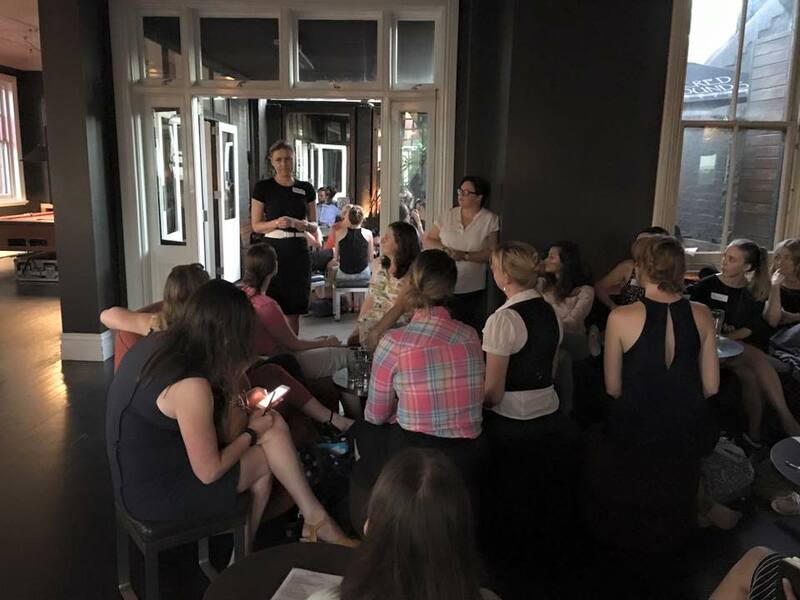 This was our first event for 2016. It was an informal /networking style gathering, giving everyone the chance to catch up after the Christmas/New Year break. 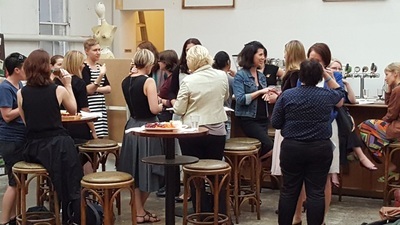 We had a lot of new Urbanistas come along to find out what all the fuss is about and there certainly was a 'buzz' in the room. We had a number of new pitches and discussed the type of events to expect in 2016. 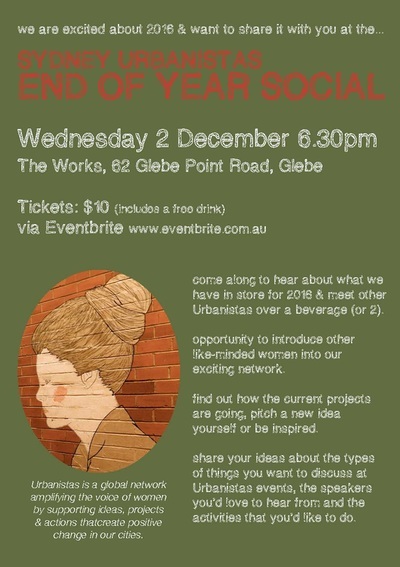 The pitches included an Urbanistas-led Jane's Walk around Kings Cross to be held on the 7th May; a call for help with the painting of a new mural on Oxford St as part of the Oxford Street Activators Project; and an idea to make the cycle/walking paths in the Sydney CBD more attractive and appealing with a bit of colour and paint. 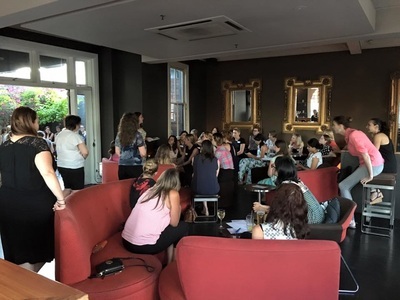 The Re:Launch was an opportunity to reintroduce ourselves, build our network & reconnect with women who are passionate about amplifying the voice of women & creating positive social, creative & physical change in Sydney. 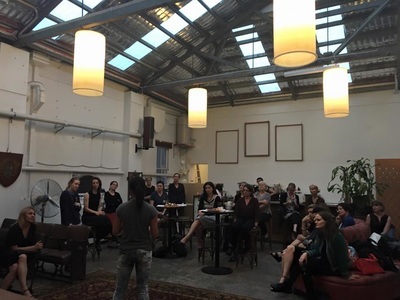 This was is also one of our regular 'Ideas Pitch' events providing the opportunity to share, support and hear some awesome projects that aim to create positive change around the place.